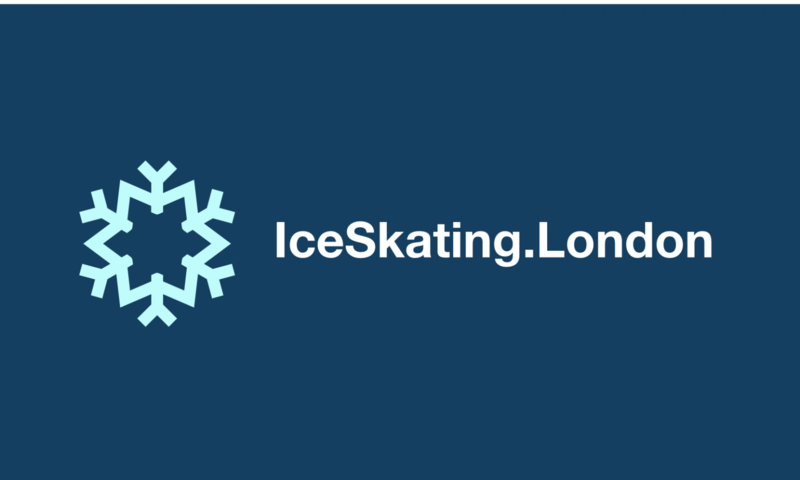 We are pleased to announce that IceSkating.London now accept contactless payment for casual ice skating lessons. If you decide to grab a lesson with Marika or Vitaliy on a spur of the moment, you’ll be able to settle up with a wave of your card and a beep of our PayPal contactless reader accepting PayPal, Visa Credit or Debit, MasterCard, American Express and Maestro. You’ll be able to spot us on the Ice Rink during Public Skating Sessions in our dapper Hi-Vis vests!